The country's largest car maker Maruti Suzuki India on Friday reported a marginal decline in total sales at 1,48,682 units in February. The company had sold 1,49,824 units in February last year, Maruti Suzuki India (MSI) said in a statement. Domestic sales were up marginally at 1,39,100 units last month as against 1,37,900 units in the year ago month, it added. Sales of mini cars comprising Alto were at 24,751 units as compared to 33,789 units in February last year, down 26.7 per cent. 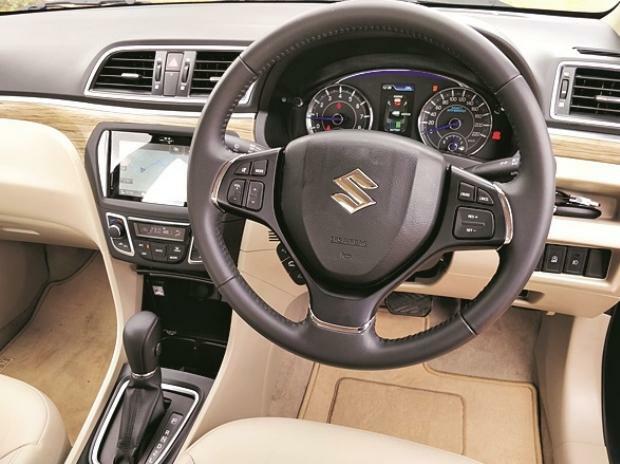 However, sales of compact segment, including models such as Wagon R, Swift, Celerio, Ignis, Baleno and Dzire, were up 11.4 per cent at 72,678 units as against 65,213 units in February last year, the company said. Mid-sized sedan Ciaz sold 3,084 units as compared to 4,897 units in the same month a year ago. Utility vehicles, including Vitara Brezza, S-Cross and Ertiga were up 7.4 per cent at 21,834 units as compared to 20,324 units in the year-ago month, MSI said. Exports in February were down by 19.6 per cent at 9,582 units as against 11,924 units in the corresponding month last year, the company said.